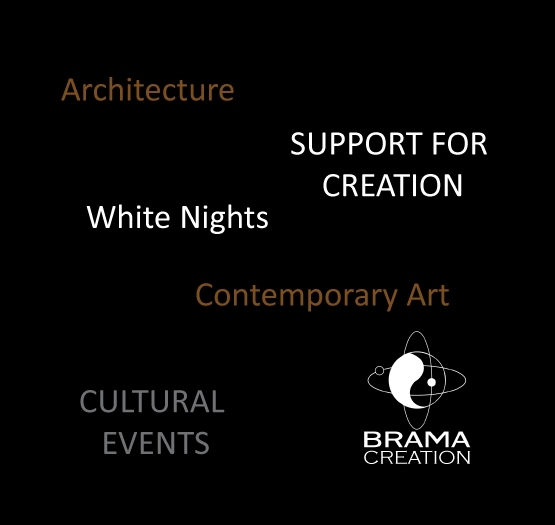 Production Brama is a consultancy and assistance for audiovisual or artistic realization in a foreign context. Multifaceted and multi-service, support revolves around a "Brama Advisor" that his qualities and experience make adaptable to any type of specifications to serve the interests of the applicant's project. 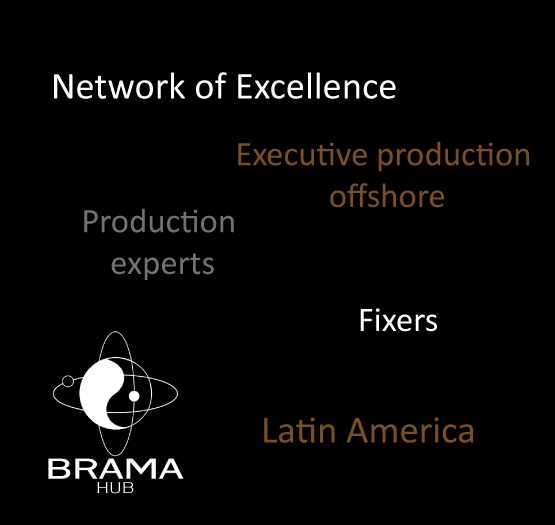 Brama Production wants to be a reference in the production assistance in Latin America and in the world. Brama América Latina is a network of specialized multilingual advisors in audiovisual production, cultural, artistic and scientific. The quality of the network is to focus people selected for their deep knowledge of the social, geographical, economic, political and cultural life of the country in which they live. These advisors may be French, expatriates often long or national of that country always very good French. 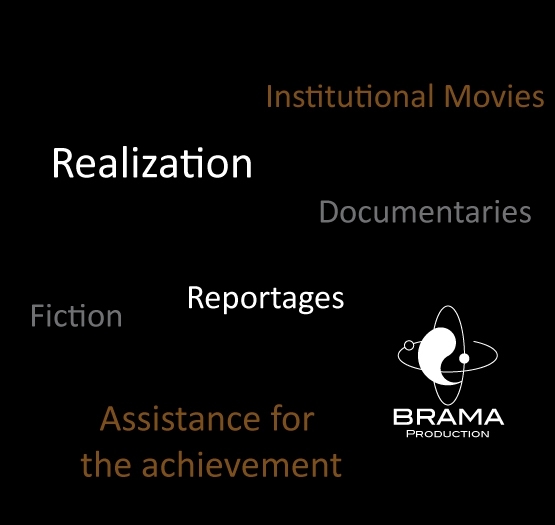 Brama Production more than a network of relationships, is a "Hub" skills for all production project. Production Brahma was born from the observation that in many cases the production companies, journalists, reporters, filmmakers and artists such as are destitute to easily find on the other side of the planet reliable contact, operational, and open to all logic of production and realization. Certainly international institutions such as embassies, for example, may play a relay function, but it is not their role to assume the risks of an ongoing creation as would professional production and realization. Brama Network Hub hopes to overcome this lack and become a reliable label for project promoters abroad.